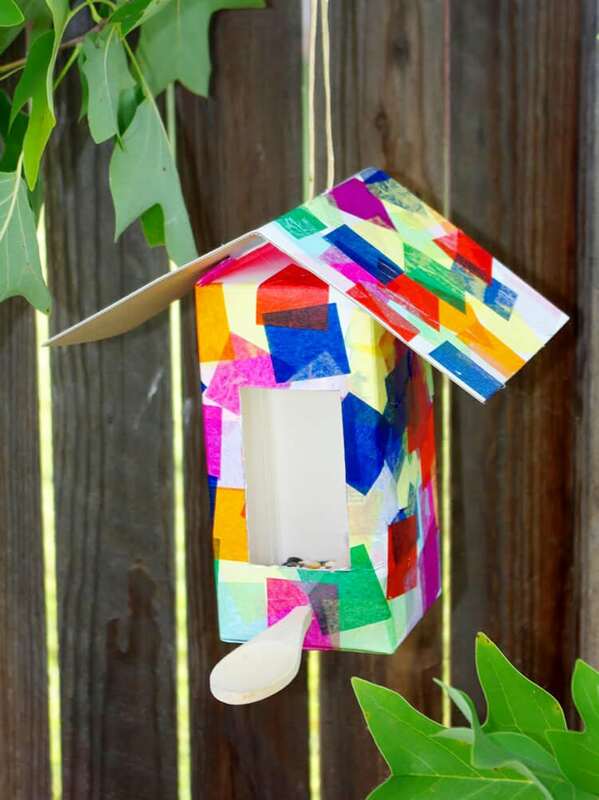 Recycled milk carton birdhouses and bird feeders are a fun quick and easy kids craft that anyone can make! 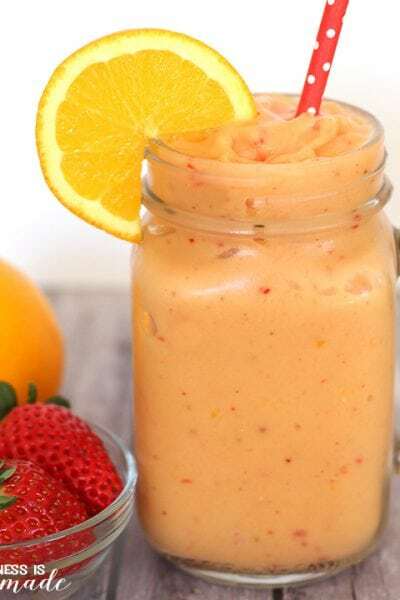 Perfect for kids of all ages! 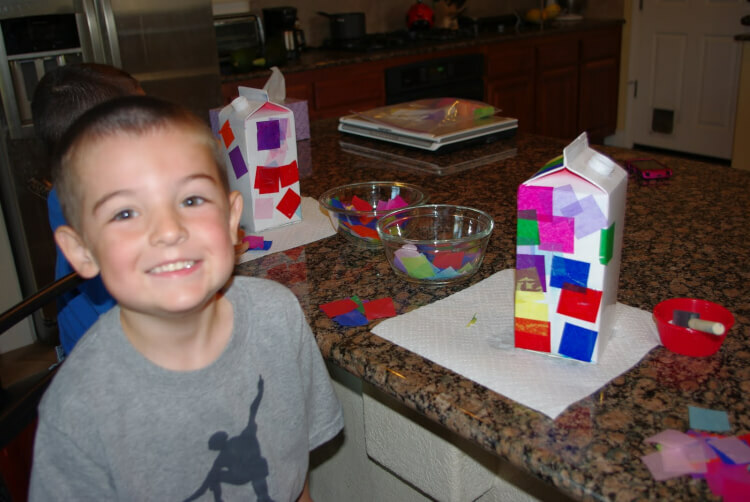 Milk carton birdhouses are a classic quick and easy kids craft, and they continue to be a favorite of children everywhere. 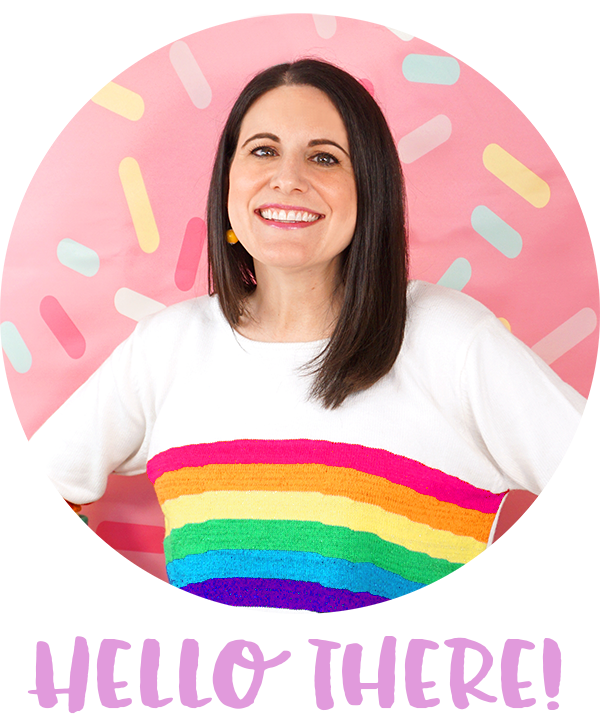 My boys recently asked if they could make their own diy bird feeders, so we headed to our favorite place to find craft supplies – the recycling bin! 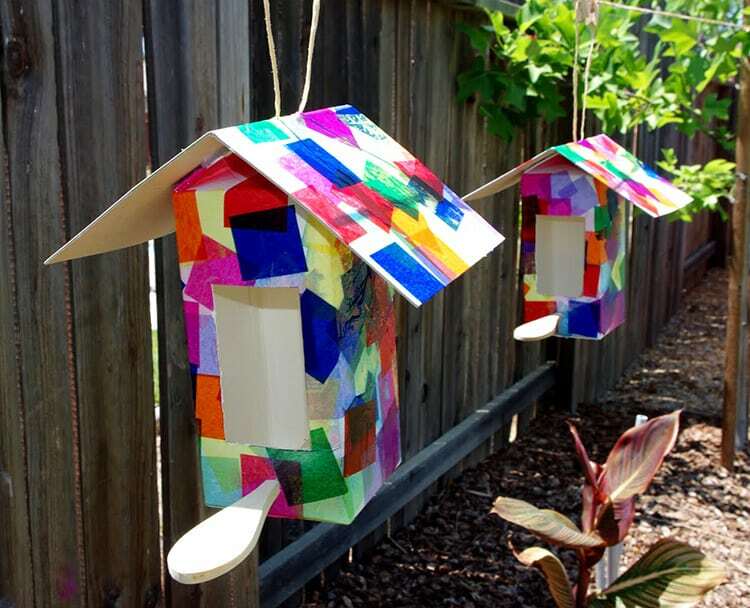 We paired recycled milk and juice cartons with fun and colorful craft supplies to create these cheery diy milk carton birdhouses, and the birds LOVE them! Note: we intended to use the glue pens pictured above, but we switched to white glue and sponge brushes because the kids found it easier. 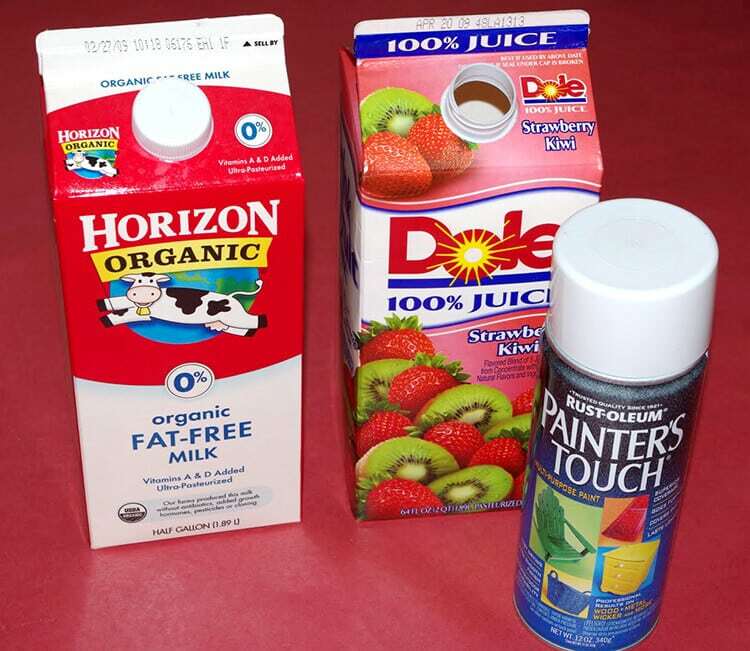 To create our milk carton birdhouses, I started by giving the recycled milk and juice cartons a light coat of white spray paint so that the package lettering wouldn’t bleed and show through the tissue paper. 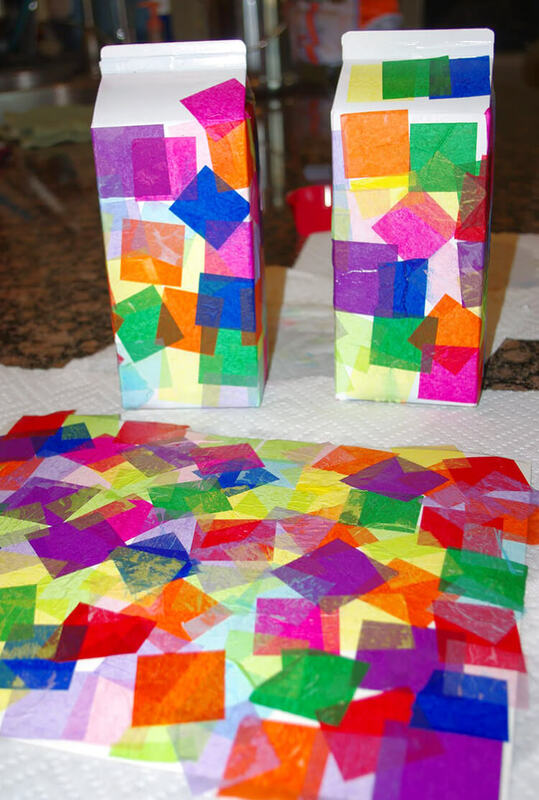 Have the children coat the sides of the carton with school glue and apply the tissue paper squares in any arrangement that they’d like. My boys got a huge kick of out of overlapping the colors to see what new color it would make (fun and educational…sounds like a win-win!). 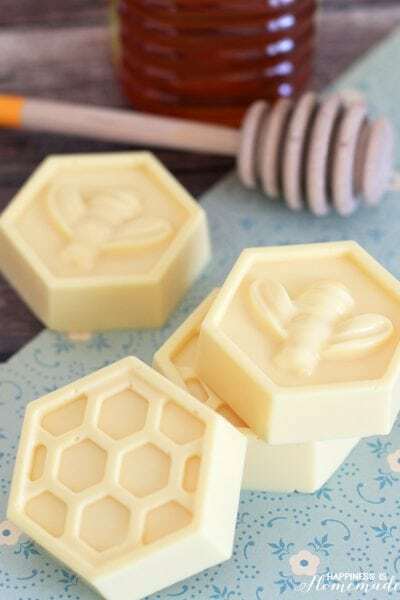 After your child is done applying the tissue, gently brush the tissue squares with the sponge brush to ensure that all the edges are glued down and secure. Allow to dry. To create the roof, fold a piece of chipboard (or recycled cardboard) in half width-wise. 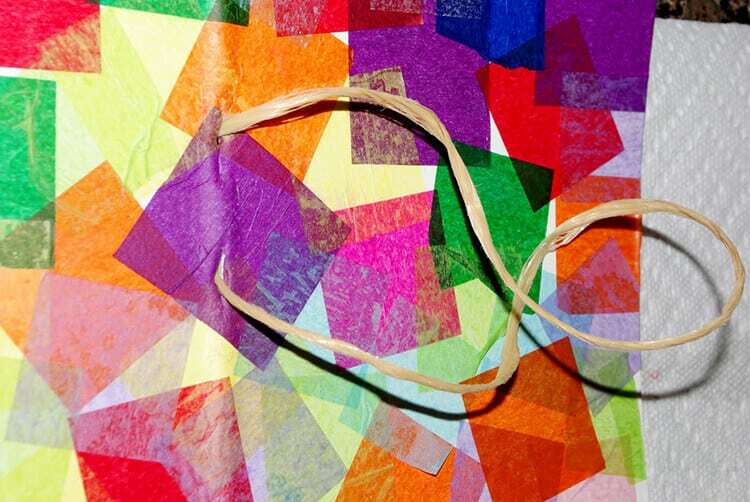 Cover the chipboard with glue and tissue paper squares. Set aside and let dry. If necessary, remove the plastic pouring spout with an X-Acto knife (adults only!). You can also cut off any excess cardboard from the “roof ridge” if desired. 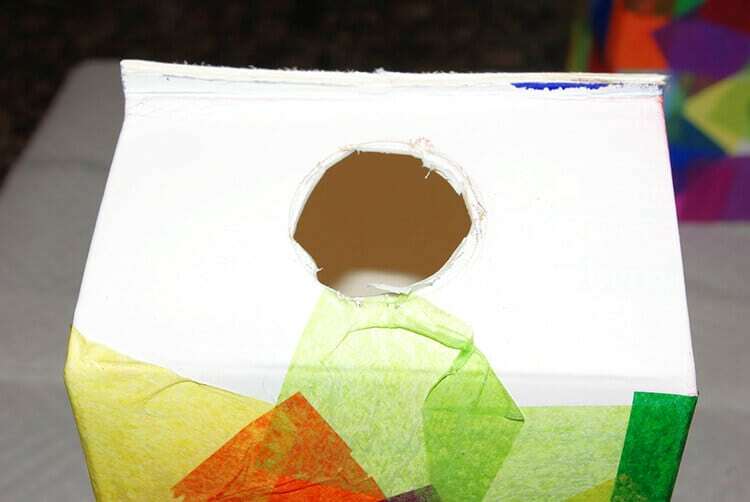 Cut an opening for the door – if you would like to make a birdhouse, use a smaller sized opening; for a bird feeder, cut a large rectangular opening as shown above. 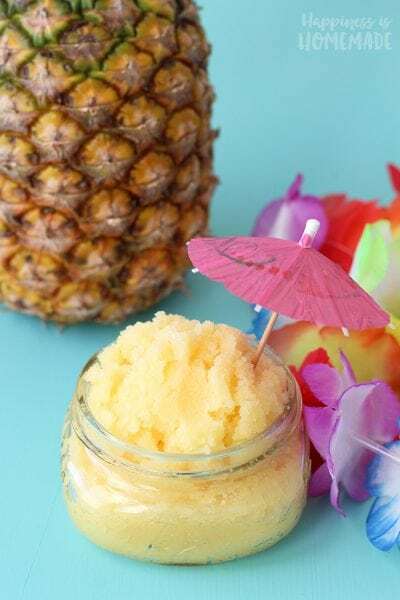 About an inch below the door, use the X-Acto knife to cut two small slits in an “X” shape and insert the handle of a wooden spoon to create your perch. 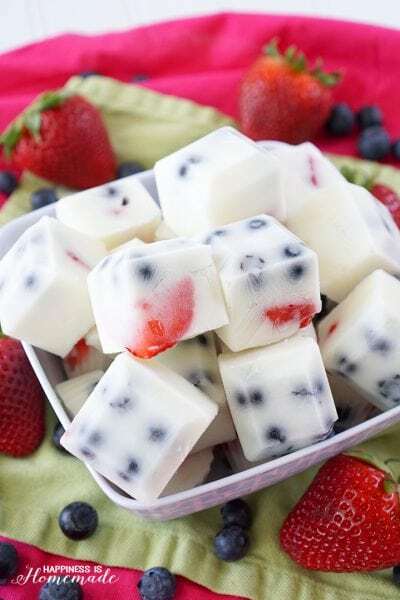 Before you push it all the way to the back of the carton, add a generous dab of glue to securely attach the end of the spoon to the interior back of the carton. On your roof piece, cut two small slits about 2″ apart, and thread through the ends of your twine. Tie a knot securely on the underneath side so it won’t show. Using the school glue (or hot glue if you don’t want to wait for school glue to dry! ), attach the roof to your carton. 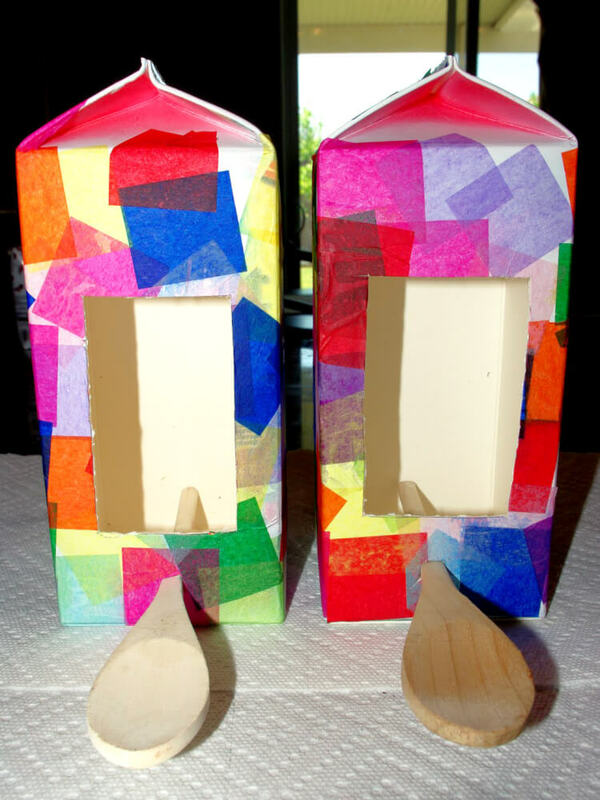 Give the milk carton birdhouses a couple of coats of outdoor Mod Podge or spray varnish, and hang them up outside. If you made a bird feeder, fill the bottom up with bird seed, hang from a tree, and wait for your feathered friends to discover it! 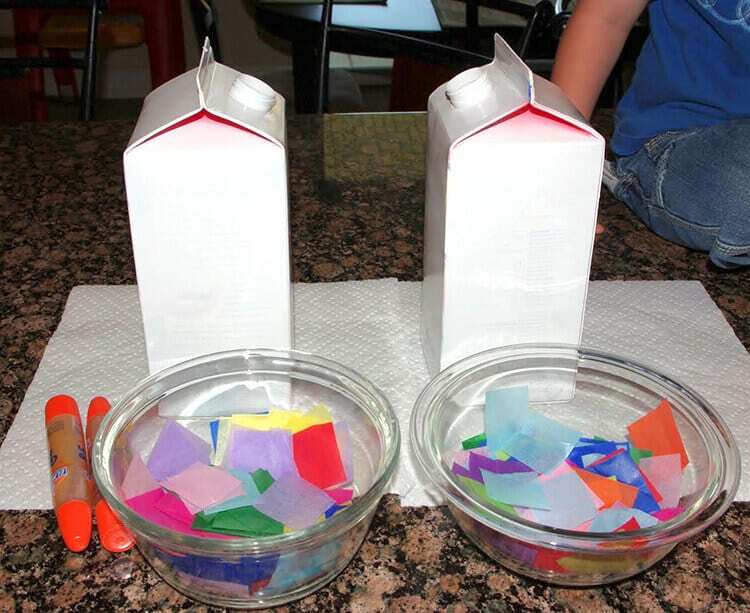 These DIY milk carton bird feeders are such a fun and easy kids craft, and you can adapt this project to incorporate many different craft materials – it’s a great way to use up excess supplies that you already have on-hand! 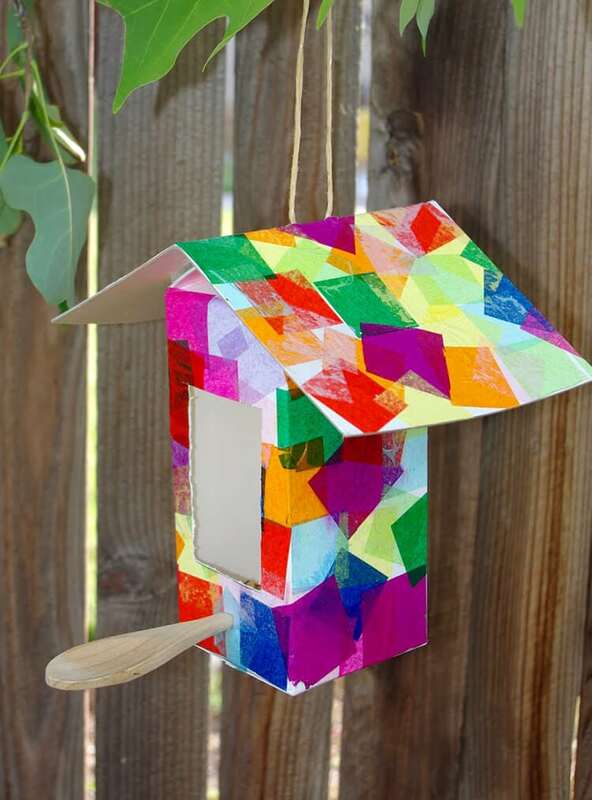 If you like this Milk Carton Birdhouse Kids Craft, don’t forget to pin it! this is great! 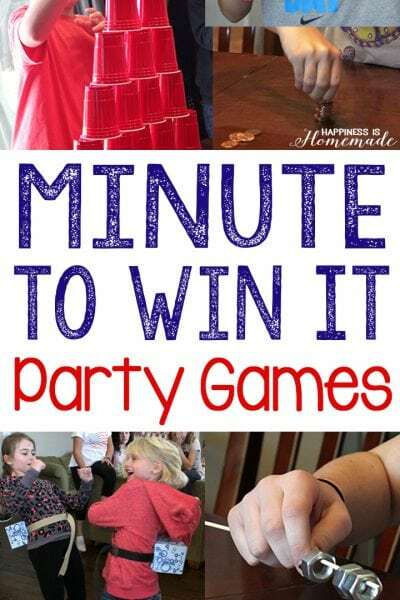 I’m going to link to this on my blog linking party, since it’s still open! All the best, and hope to see you at the party too! Oh my! What utterly gorgeous bird nests!!! Wow, clever you and kids! These are so fun! Even younger children can handle the tissue paper decorating and kids of all ages love watching and waiting for birds to come to the house they made for them. 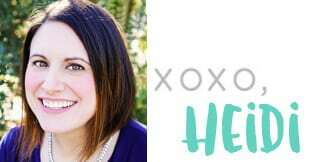 Thanks so much for sharing at my Summer Fun party!